A 30-year-old man suffered non-life threatening injuries when he was stabbed by three men in the Southcrest area, police reported Monday. 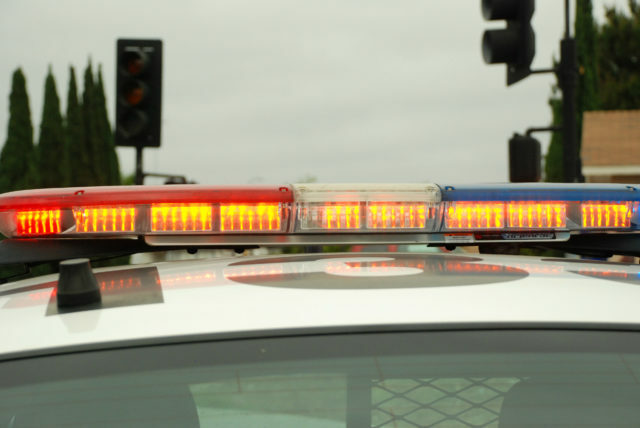 The victim was walking eastbound in the 3600 block of Newton Avenue around 11:10 p.m. Sunday when three men in their 30s walked up to him and started stabbing him for unknown reasons, San Diego Police Officer Robert Heims said. The victim was transported to a hospital with five stab wounds to the left arm and one to the abdomen, Heims said. The injuries were not expected to be life-threatening, Heims said.